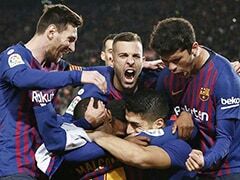 Even the Real Betis fans were applauding by the end as Lionel Messi scored another spectacular hat-trick to fire Barcelona to a 4-1 victory on Sunday and leave them with one hand on the La Liga trophy. 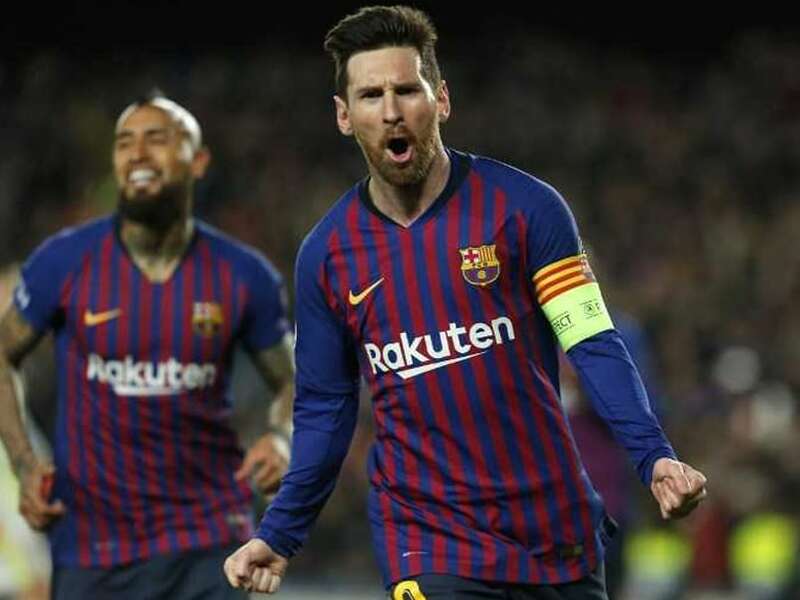 Messi's treble, his second in a month in Seville, fourth of the season and 51st of his career, moves Barca 10 points clear of Atletico Madrid with 10 games left to play, a gap surely too big to close. 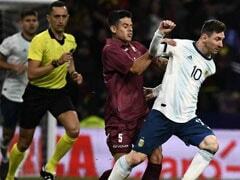 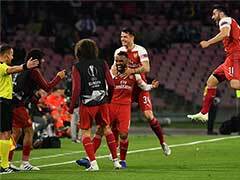 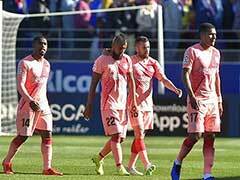 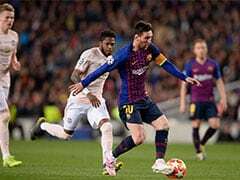 "We had a great opportunity to increase the gap on Atletico," Messi said. 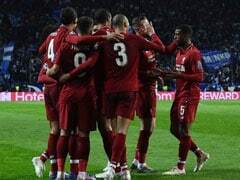 "We had to take it tonight." 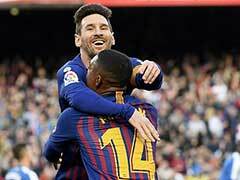 Messi now has 29 league goals this La Liga season, 39 in all competitions, and together with Suarez's 18 their joint-total of 47 is more than all but two of the other teams in the division.